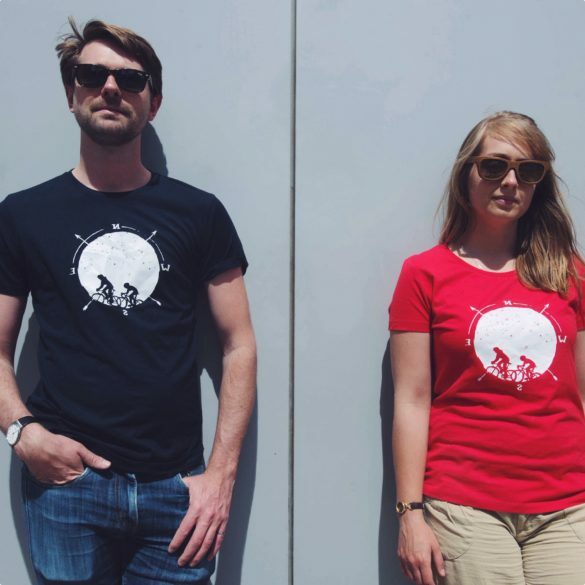 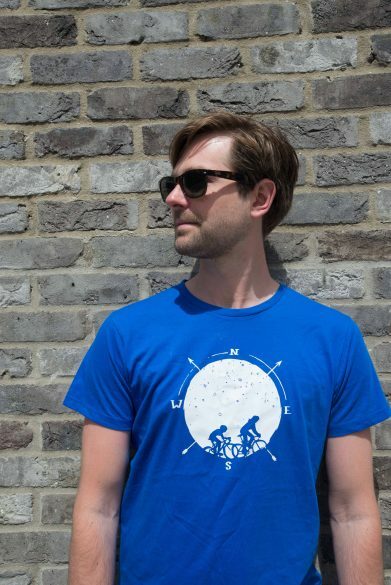 To celebrate National Bike Week we have launched a new organic cotton t-shirt. 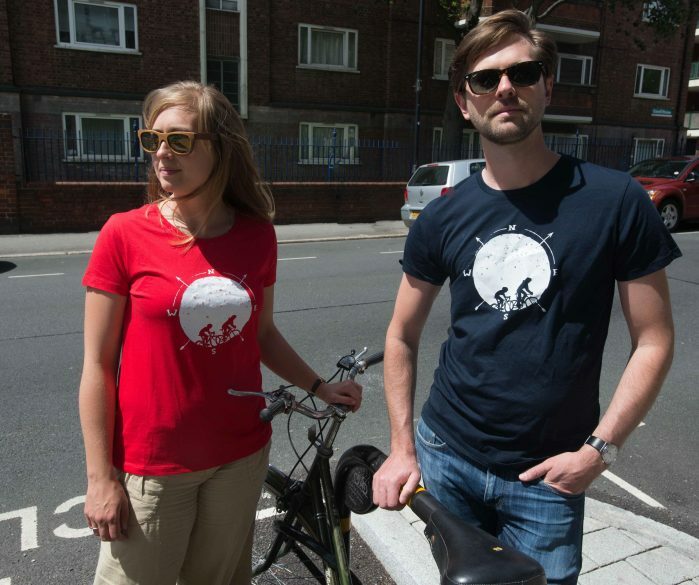 The awesome cycling-at-night design was created by artist and illustrator Ania Butler. 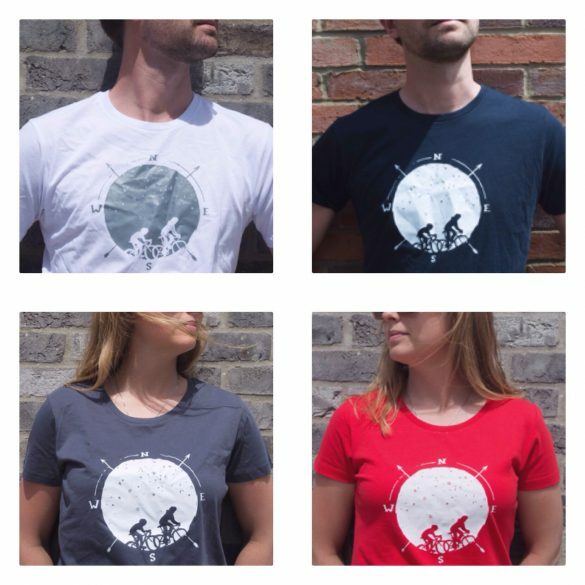 Available in a range of colours and sizes, for both men and women, they will look great on everyone! 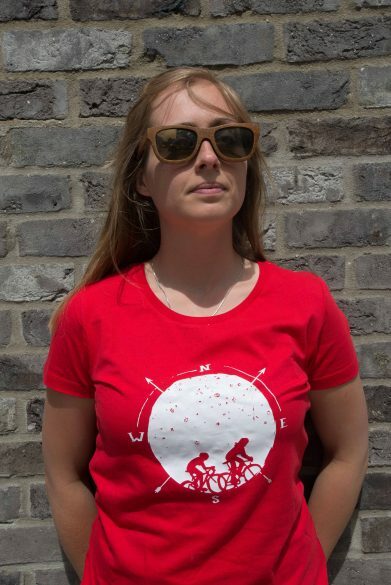 Love the design of this t shirt, the quality is excellent and the service was really good, would thoroughly recommend .